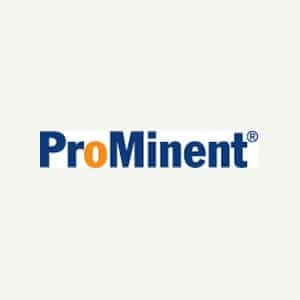 ProMinent is manufacturer of metering pumps and metering technology, as well as a reliable water treatment and water disinfection solutions partner. 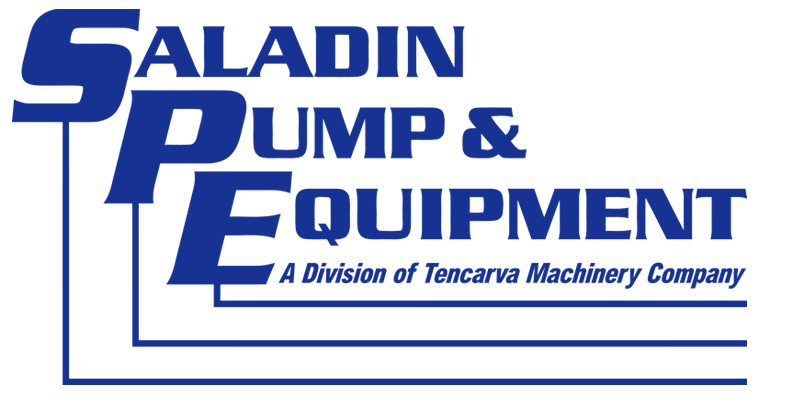 Most metering pumps are oscillating displacement pumps. An exactly defined volume of liquid is drawn into the dis-placement body on the reciprocal stroke and forced into the metering line on the compression stroke. 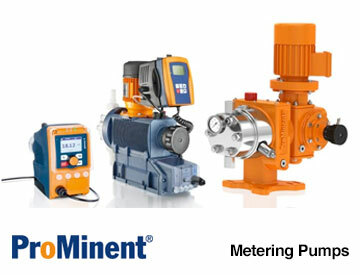 The pump settings can be changed to achieve consistently accurate metering. 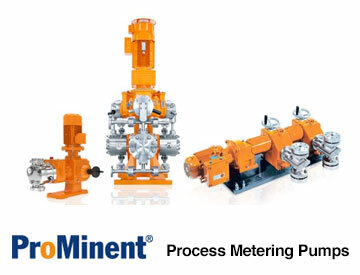 The accurate control of the pumps is made possible by microprocessor technology. 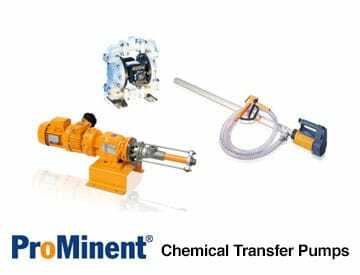 Sophisticated monitoring functions ensure operational reliability and guarantee minimal chemical consumption yet optimum disinfection. 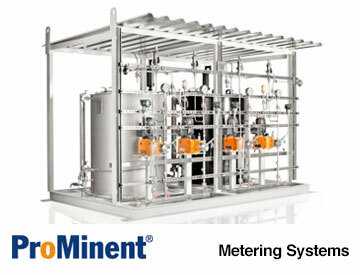 Interfaces integrate the pumps into a fully automated process. 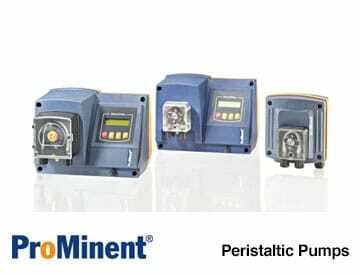 Over one million ProMinent pumps are in use all over the globe, delivering reliable, accurate performance under the toughest conditions. Our proven design principles guarantee a high standard of quality and precision. ProMinent products are only available in Texas and Louisiana.